Colleen is an expert in diagnosing and treating disorders of the auditory system. She specializes in testing and evaluating adults and children for hearing impairment, and in fitting and programming the most modern and advanced hearing aid technologies available today. She is also trained in testing patients for vertigo (dizziness) and balance disorders. Colleen has been practicing audiology since 1986. She earned her doctorate degree from the University of California, Santa Barbara, her master's from George Washington University in Washington D.C., and a bachelor's degree from the University of Florida in Gainesville. While in college, she became a lifetime member of the Kappa Alpha Theta sorority and made the Deans List. 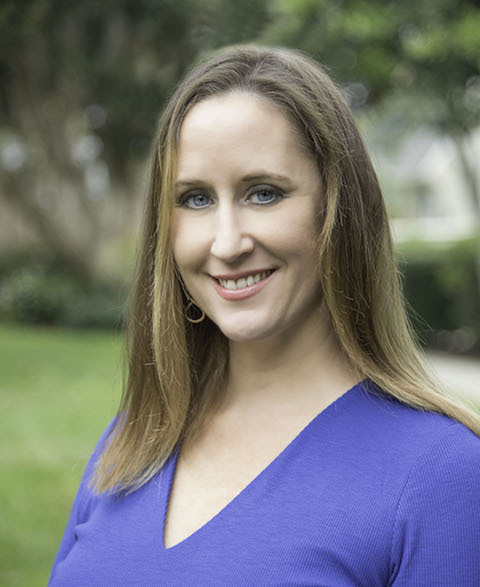 In her career, she has held positions at several prominent medical institutions, including Johns Hopkins Hospital in Baltimore, where she performed her audiology clinical fellowship, and as a staff audiologist at the Veteran's Administration and Children's National medical centers in Washington D.C. Colleen grew up in towns and cities along with eastern seaboard, however, she now calls southern California her home.She is a member of ASHA, the American Academy of Audiology, and the American Auditory Society. 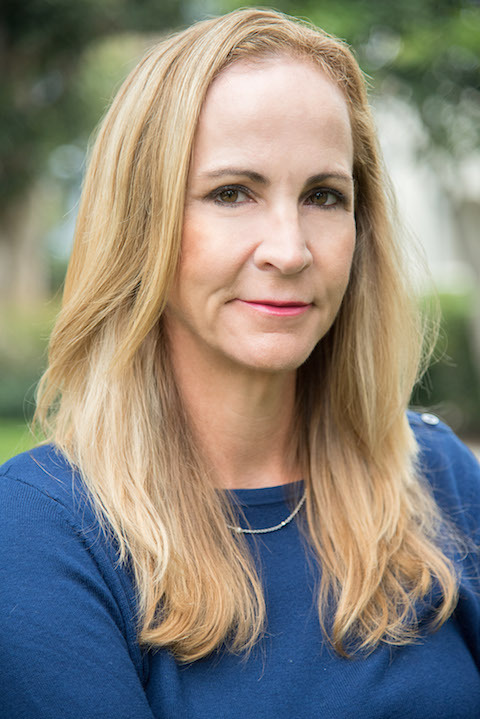 Lisa has been practicing audiology since 1998, when she received a Master's degree from California State University in Northridge. She earned her Bachelor's degree from Ithaca College in New York. During her studies she made the Dean's List several times. Lisa specializes in testing and evaluating children and adults for hearing impairment, and in fitting and programming advanced hearing aid technologies. Her experience includes performing audiology internships at the Veteran's Administration Hospital in Los Angeles and the Los Angeles Unified School District. Lisa is a member of ASHA and the California Academy of Audiology. She speaks fluent Spanish and knows sign language. Lisa grew up outside New York City. 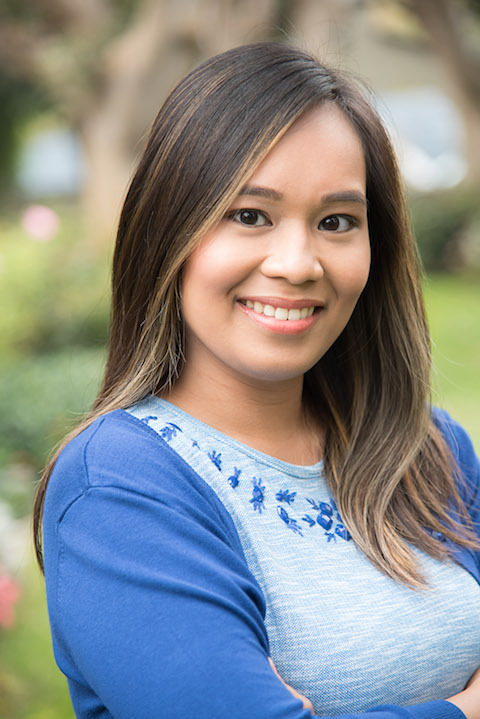 Jana move to United States from the Philippines as a teenager and has called Los Angeles home ever since. She has a passion for helping others and brings that to her role as a Patient Care Coordinator. She has a California license as an audiology aide and routinely repairs hearing aids for our walk-in customers. Jana is responsible for day to day operations and assisting patients with all their needs.